Mitsubishi is debuting its new Mirage (yes, they're brining the name back) at the Tokyo Auto show, and this is it—in all its hubcap-clad blandness. 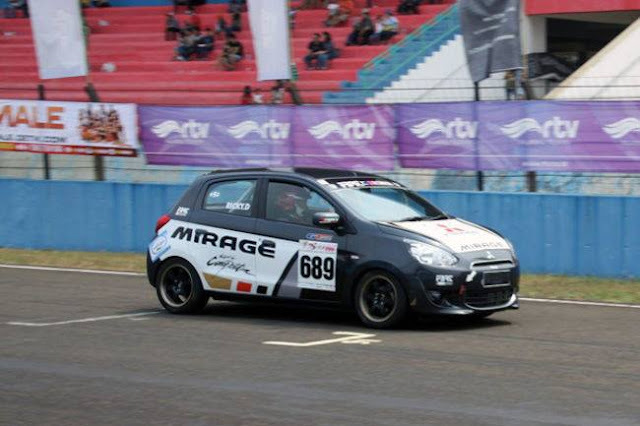 The Mirage will be powered by a 1.0-liter MIVEC three-cylinder engine with Auto Stop & Go (ASG)hooked to a CVT. It is, of course, tuned for fuel economy, and Mitsubishi is targeting 30 km/l (70 mpg), likely on the Japanese driving cycle. 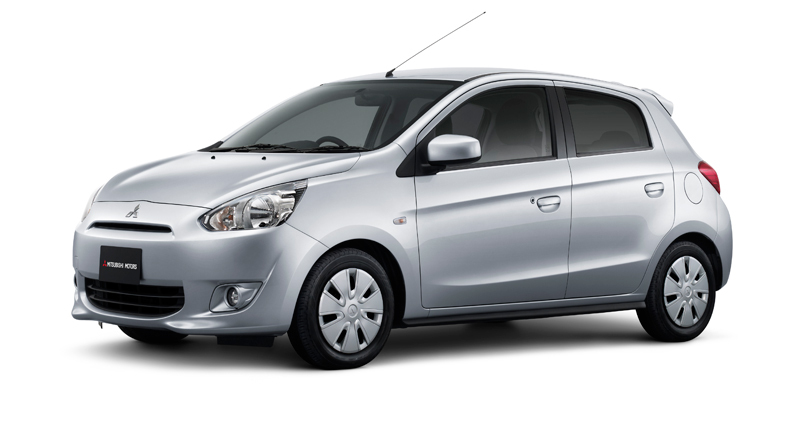 Mitsubishi says the Mirage will start sales in Thailand in March 2012. Will we see a version of the Mirage here in North America? I hope so. Although I hope it comes with an EVO engine and drivetrain, 8-speed manual transmission, gets 3,509 MPG, weighs 1,600 lbs., and runs on a recycled cardboard. 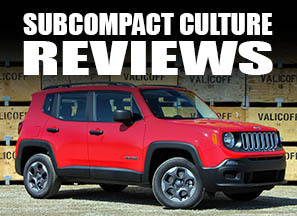 Okay, okay: I'll settle for a 100 hp and a manual transmission option. Deal? 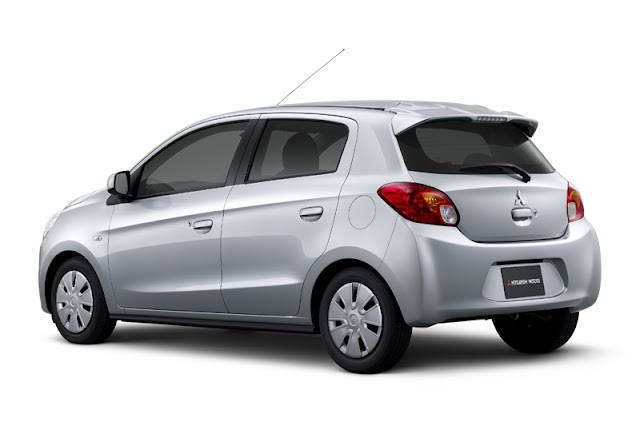 In all honesty, I hope Mitsubishi does bring the Mirage back to the States. Mitsubishi has built some great small cars in its day—and like another favorite Japanese brand of mine, Suzuki—I hope to see them do well in the USDM again. 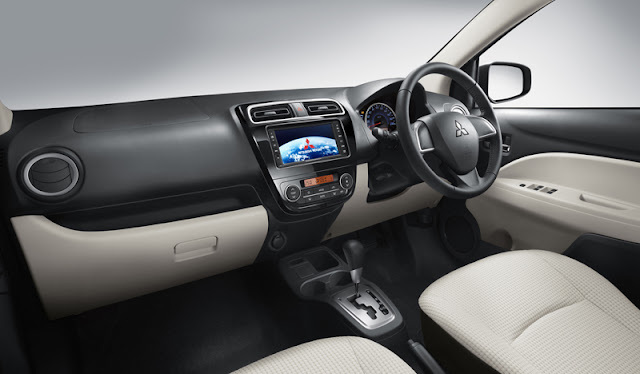 Although, really: Could Mitsubishi have released a more mundane press photo? How 'bout a set of alloys on this bad boy, just for photography's sake? It's OK, I'm still rootin' for ya, Mitsu, hubcaps and all. Not bad. Conservative-made worse by the detailing (note to Mitsu; People buy silver cars because they sparkle. Flat studio lighting doesn't help that at all). Looks like Theophilus Chin was the first to step up and give it some help. Really, just the alloys and changing the color from silver to red helps a lot. Interesting. FYI, here's the link in a clickable fashion. I agree, it looks better. However, for me, it still isn't very emotive. Taking another look, apart from the headlight detailing there's nothing on it that wouldn't have looked out of place in 1996 or so.